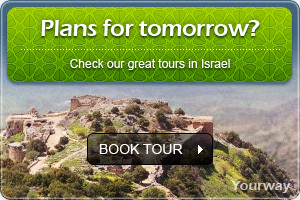 The cave of Prophet Elijah is one of the most famous, important and sacred caves there are. It bestowed Haifa its religious significance in the eyes of Jews, Christians, Muslims and Druze alike. Thousands of pilgrims tend to attribute magical qualities and healing powers to the cave, and take many vows in this location. 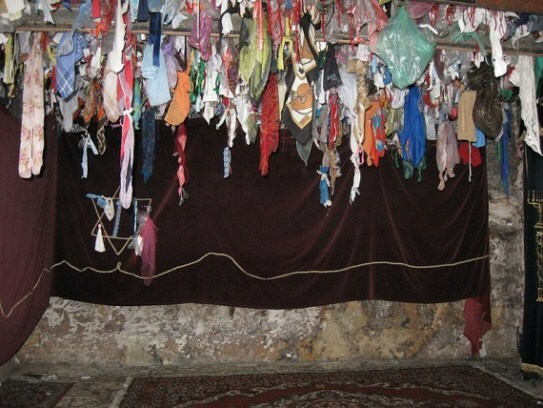 Muslims refer to the cave as "el-Hadra" - the green.The cave is situated inside a residential dwelling. According to tradition, Prophet Elijah resided in this cave whilerunning from the wrath of Ahab king of Israel. The cave is holy to all religions and congregations. The Christians erected a special monastery above the cave, which they devoted to the Carmelites and their admired saint, Prophet Elijah. The Arabs, Druze in particular, regard the place as a holy place. In the days of the British Mandate, the location was the property of the Muslim waqf, "waqf el-Hadra" (the green), a name attributed to Elijah the green prophet and eternal invigoration. With the liberation of the country, the cave was returned to Jewish hands to be maintained by the Authority for Holy Sites. 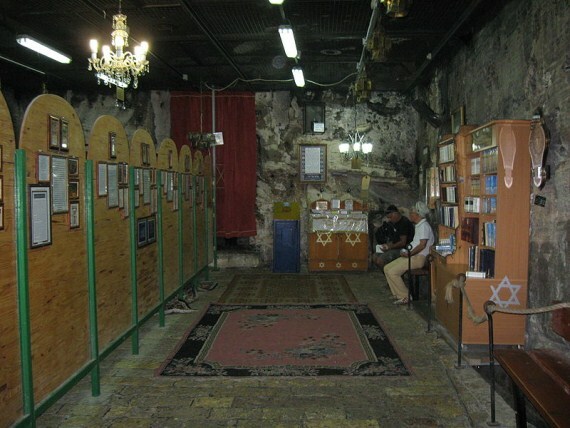 Few are the historical sources to identify the place as the cave of Prophet Elijah, and identification is based on a very old tradition which is one of the most ancient.Ascription of the cave to Prophet Elijah is in accordance with a tradition, which saw Elijah as the prophet of wrath, who isolated himself in deserts and mountains, and dwell inside caves. The prophet resided on Mount Carmel and it is unquestionable that his caves were used as a hiding place. There are several beliefs regarding the locations in which Prophet Elijah isolated himself, the oldest and most acknowledged belief refers to the cave that lies at the foot of Mount Carmel, in the vicinity of the beach of Haifa. The walls of the cave are covered in writings left by pilgrims who visited the place, and one of them is by a Roman soldier named Germanous. Some researchers assert that the cave was used in the old days as an abode for the oracle of the God of Carmel. The cave is also sacred to Christians seeing as Jesus and his family hid there while escaping from King Harrods.